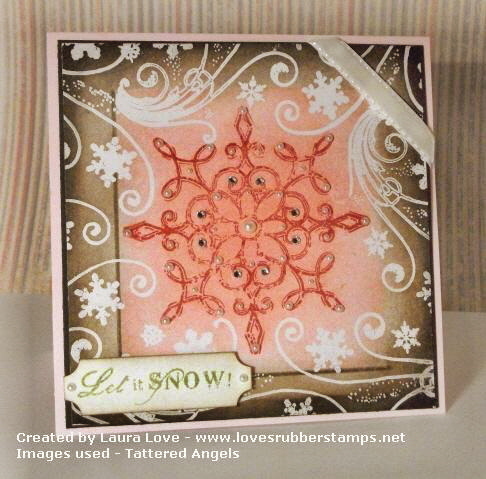 Loves Rubberstamps Blog: Pretty Pink Snowflake?!?! I wanted to play in a splitcoast challenge this week because it has been awhile. I decided to REALLY challenge myself with the color challenge this week! You were to use Primrose Petals, Pink Pirouette, & Lucky Limemade...YIKES! This is a perfect color combo for flowers...but the dessert was a Christmas card...and I like dessert just ask my waistline - LOL! This frame illusion technique is the master mind of Michelle Zindorf, who is awesome! Basically the whole main panel is a one layer card. I started off by stamping the dark pink snowflake by inking with versamark, then primrose petals. I then embossed it with the irridescent ice. Then I stamped the snowflake flourish all around in just versamark and clear embossed it. I sponged pink pirouette to create my "canvas", taped the center off with post it notes, then sponged crumb cake, soft suede, and early espresso to create the wood frame. I removed the post its and responged crumb cake at the edges to soften. Then went very lightly with a sponge and primrose around the very edge of the faux canvas and the center of the snowflake to create some depth. I created the shadow with a close to cocoa marker. I used the Lucky Limeade for my sentiment. 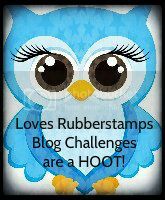 The images are all from the CHILLIN stamp set from Tattered Angels. I LOVE this set but haven't used it much because it is HUGE 12" x 12" and so are the images! This would be an AWESOME set for art journals or scrapbook pages, not so much card fronts. Anyway... I think I will give this card to my Mom for Christmas since I am not sure about it...LOL...she will love it and if she doesn't she will tell me that she does - LOL! I think it's beautiful, especially if it shimmers and the illusion of the snow flakes flurrying by is so great. Love it. You killed this challenge with the colors, and you got the desert. Love these colors together. Your mom will say she loves it because she will silly! lol. Thanks for sharing your wonderful card with us at Dawn's Crafting in the Breast Cancer Awareness/Think Pink challenge! 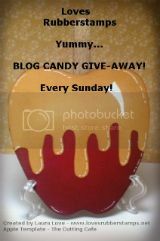 PS there is another BCA/Think Pink Challenge at The Crafty Pad too! 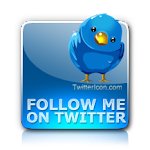 Thank you for great ready made list. I just visit you on the right time then I don’t have to going and searching around. Hehe. Such a gorgeous card, love the embossing! 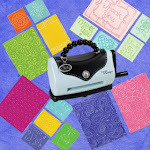 Wowww fabulous embossing of that gorgeous snowflake! I imagine that the camera has not quite caught the pinkness of the card... it often happens. Thanks for sharing your creation with us at In The Pink... hope to see you again soon! Wow, this is such a great card - love the colors and that it's a one layer card. I'll have to go and check out that frame technique because it's perfect here. Thanks for playing along with my Amusing Challenges this week! Come back again! !